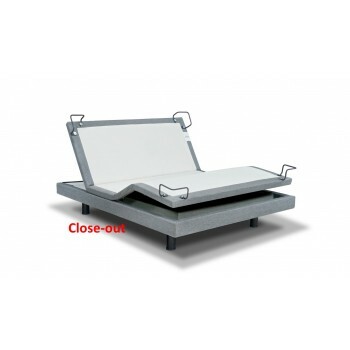 Award-winning Reverie adjustable power bases heighten and enhance support through personalized positions. From basic head and foot adjustability to whisper quiet 3D technology massage and smartphone compatibility, you control the precise contours of bed so that you can sleep, read, watch TV, work on your laptop, or unwind in absolute comfort. The best part: you do it all with the touch of a button.